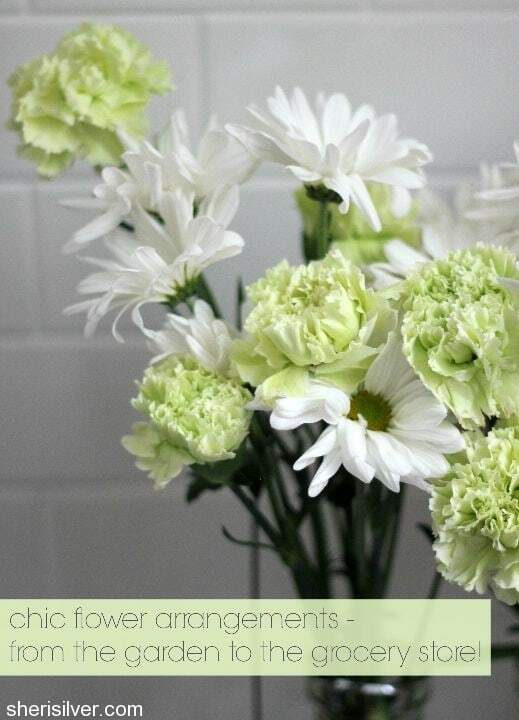 101: chic flower arrangements on VRAI Magazine! So remember that post a few weeks back, about how much I dislike standard flower bouquets? Well I’m taking the matter one step further today – over at VRAI Magazine! 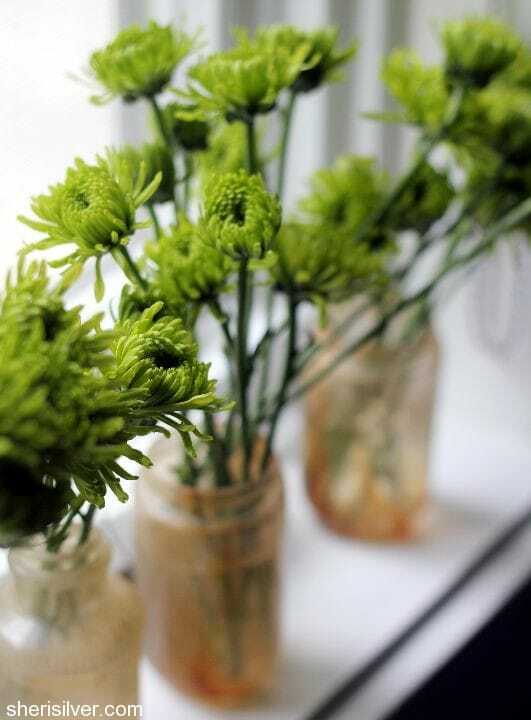 In this month’s feature I’m sharing all sorts of fun and affordable ways to make chic flower arrangements – whether you forage material from your backyard and planters, or pick up some bouquets from the supermarket. That’s right – unique arrangements from standard supermarket bouquets! 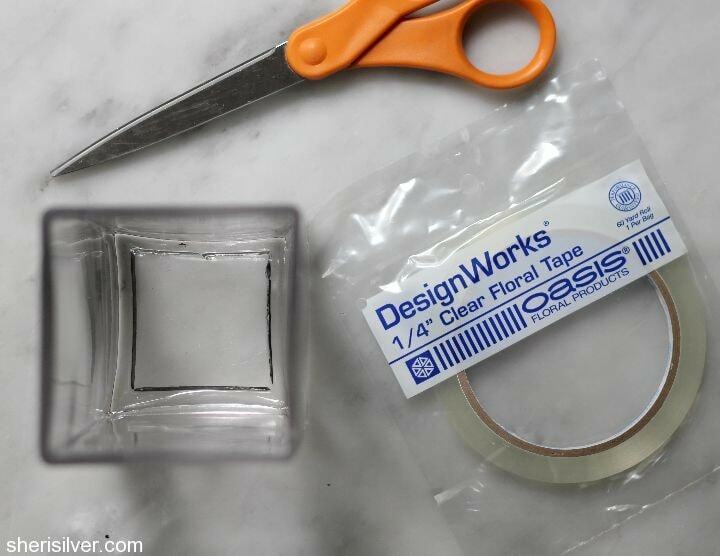 You’ll also learn my secret for making instantly perfect arrangements using floral tape – this was a game changer folks, and I do this every time I place flowers in a container. I hope you enjoy this feature – I had a lot of fun putting it together! And while you’re there be sure to check out the latest articles – fabulous recipes, fun DIY’s and beautiful travel photography. This “should” make getting back to the grind a bit easier……..
Great idea! Especially about rearranging the grocery store bouquet. 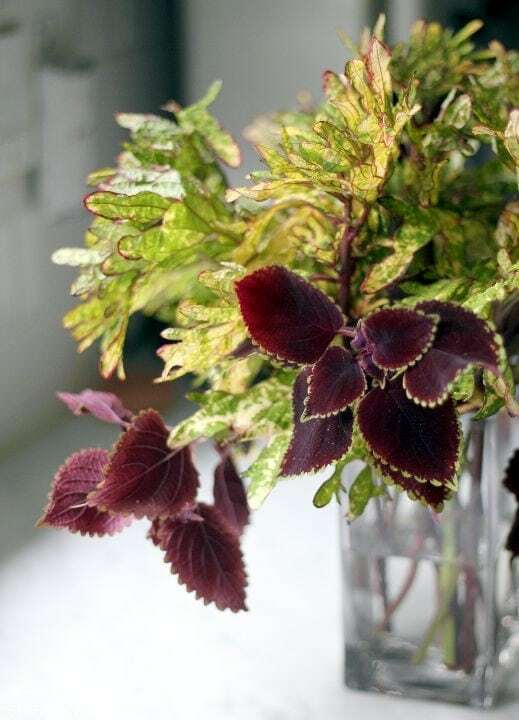 I’m not a great flower arranger (I can tell you if I like it but not how to get there) so it’s wonderful to have a few easy-to-implement ideas. Oh yay! So glad you liked this – it’s an idea I’ve been batting around for a while now…..